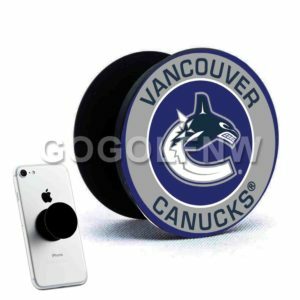 Vancouver Canucks NHL Phone Case Device for: iPhone 4/4s, iPhone 5/5s, iPhone SE cases, iPhone 5c case, iPhone 6/6s cases, iPhone 6 Plus/ 6s Plus, iPhone 7/ 7Plus, iPhone 8/8s cases, iPhone 8 Plus/ 8s Plus, iPhone X/ Xs, iPhone XR, iPhone XS Max. 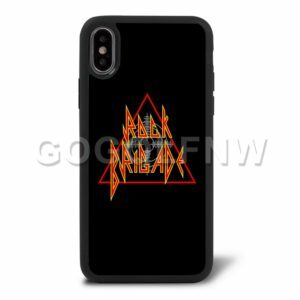 Samsung Galaxy S5, Samsung Galaxy S6 cases, Samsung Galaxy S6 Edge case, Samsung Galaxy S7 case, Samsung Galaxy S7 Edge, Samsung Galaxy S8, Samsung Galaxy S8 Plus, Samsung Galaxy S9, Samsung Galaxy S9 Plus, Samsung Galaxy Note 4, Samsung Galaxy Note 5 cases, Samsung Galaxy Note 6, Samsung Galaxy Note 7, Samsung Galaxy Note 8, Samsung Galaxy Note 9 cases. 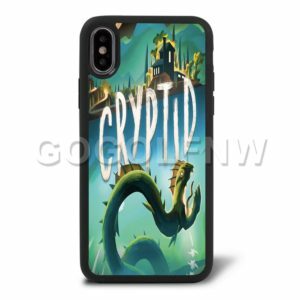 HTC One X, HTC One S, HTC One M7, HTC One M8 cases, HTC One M9, HTC One M10 case. LG G3, LG G4, LG G5. Google Nexus 4 cases, Google Nexus 5, Google Nexus 6.